A completionist’s guide to all hidden coin locations in Cuphead. One of the keys to snagging 100% completion in Cuphead comes down to knowing all of the game’s hidden coin locations. If you’ve finished the primary game in Cuphead, you may notice a few percentage points missing from your overall game completion. Not to worry, though, as there are additional coins hidden in a variety of locations that count towards your overall completion. There are hidden coins in each world, many of which you might have already found. Need help finding the rest? Read on to learn where all of the hidden coin locations are in Cuphead! 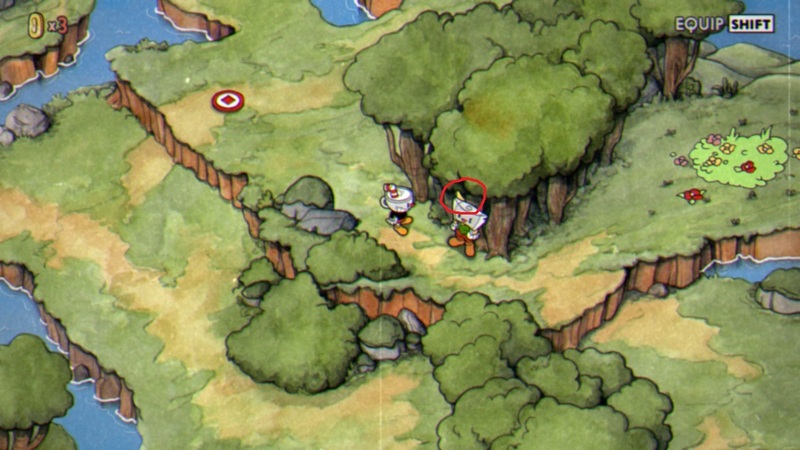 Below, you'll find a list of all the locations where you can find hidden coins in Cuphead! 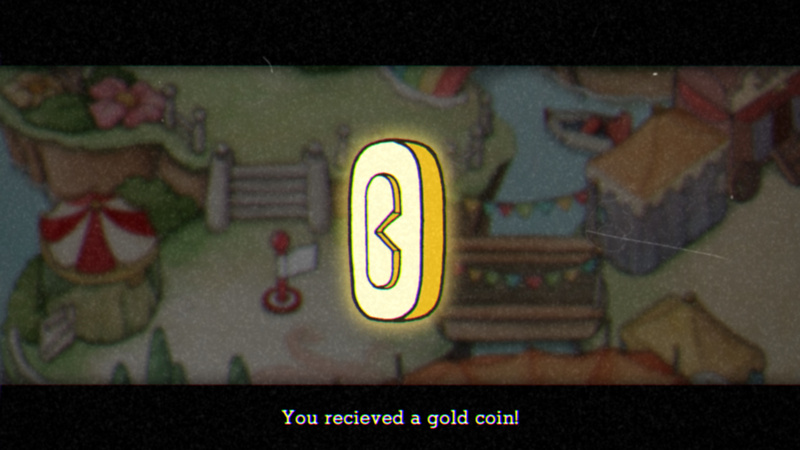 The very first hidden coin is located within Cuphead’s introductory tutorial. To collect this hidden coin, all you need to do is complete the tutorial! In order to collect this hidden coin in Cuphead, you’ll need to first defeat all of the bosses in Inkwell Isle I. Once you’ve done this, return to Axeboy and he’ll move aside, revealing a hidden coin in the trees nearby. 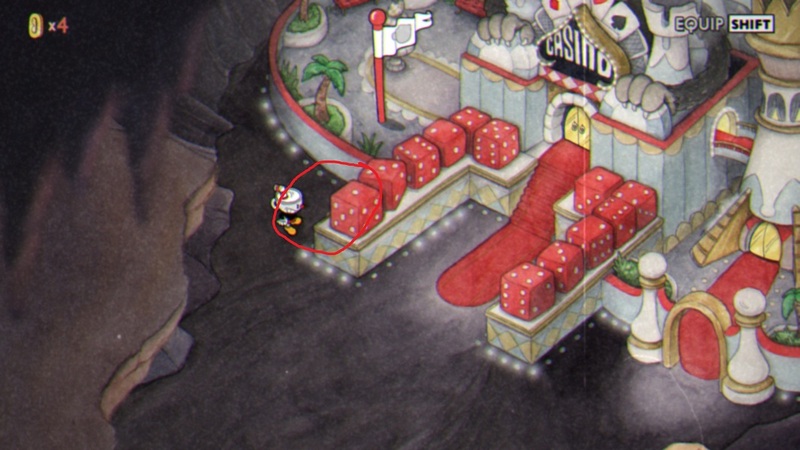 To collect this hidden coin in Cuphead, you’ll need to head to the Aviary Action boss stage, then make your way the Bird House. Next, head right and follow a shortcut to the other side of the island. 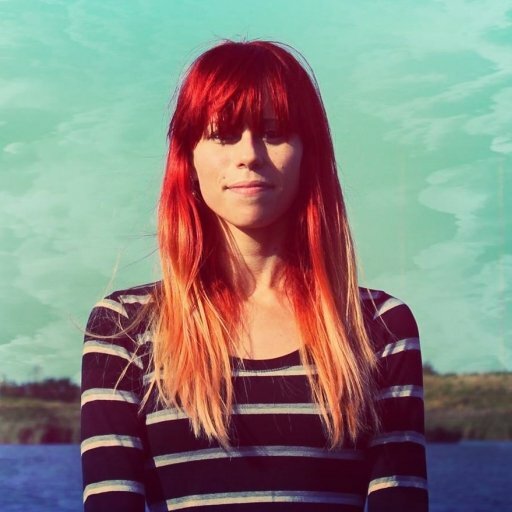 Finally, take the shortcut that returns you to the Gingerbread Girl. If you’ve completed this circuit correctly, she’ll give you one of Cuphead’s hidden coins. 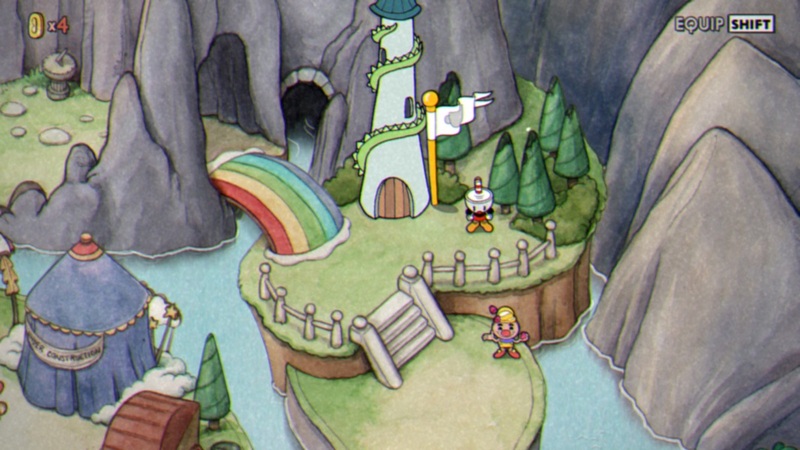 To collect this hidden coin in Cuphead, you’ll need to locate the Juggler near the Dragon’s level. Upon interacting with him, he’ll ask you to parry four times before landing. Do this in a stage, then return to the Juggler. As a reward, he’ll give you one of Cuphead’s hidden coins. 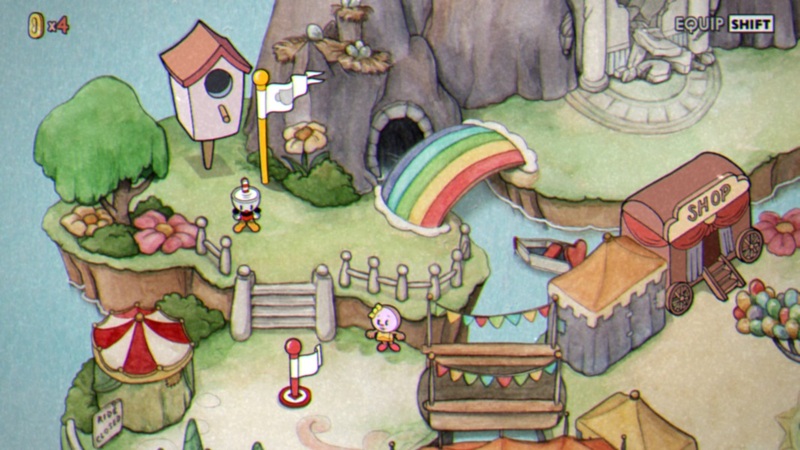 Near the exit that heads toward Inkwell Isle III is a green shack. 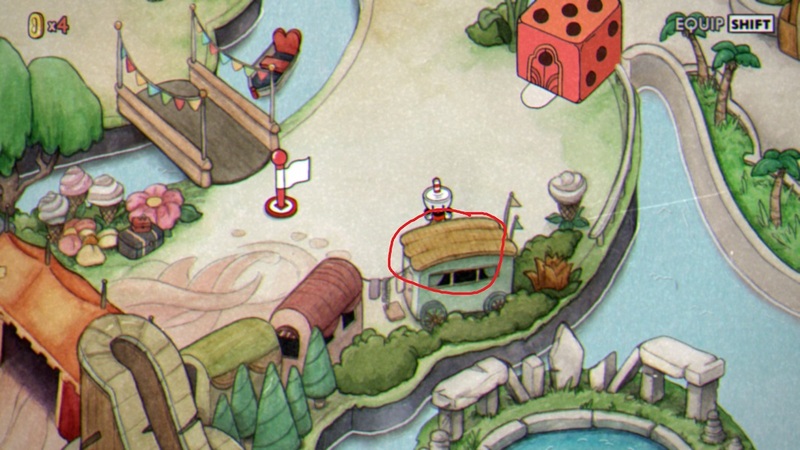 Before proceeding to Inkwell Isle III, interact with the green shack to reveal yet another hidden coin in Cuphead. 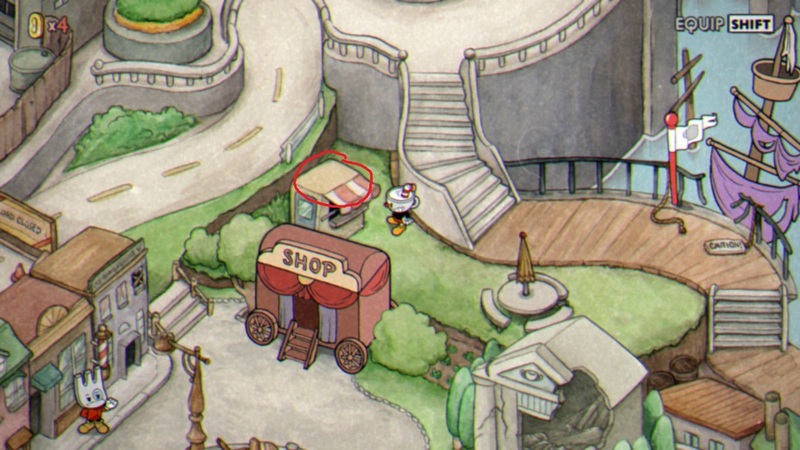 Another hidden coin in Cuphead can be found in the Finale section of the game behind a stand near a set of stairs. To snag the final hidden coin, head Underground and make your way to the Casino. At the Entrance will be a set of dice, On your left, the first dice block hides the last hidden coin. There you have it, all of the hidden coin locations in Cuphead. By collecting them all, you should now be one step closer to 100% Cuphead completion. Another step centers around the Cuphead endings. Have you unlocked them all? If not, click here to check out our guide on how to get all of the Cuphead endings! 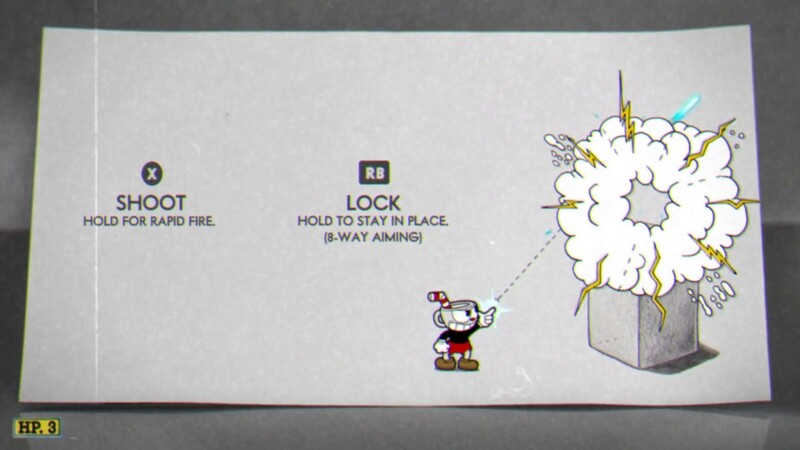 By reading through this guide, you should now know where all of the hidden coins are located in Cuphead.